Every small town has its secrets. This one could tear his world apart. Nathan Thomas feels grateful for his loving family and a steady job in a town where work is scarce. Still haunted by a deadly accident that severed his closest friendships, he hopes his bad luck is well behind him. But a fresh betrayal and a shocking revelation could take everything he loves away. With his marriage strained to the breaking point, Nathan's forced to confront his devastating youth for answers. As he fights for his family, will accepting the crushing realities of his past let him secure a possible future? 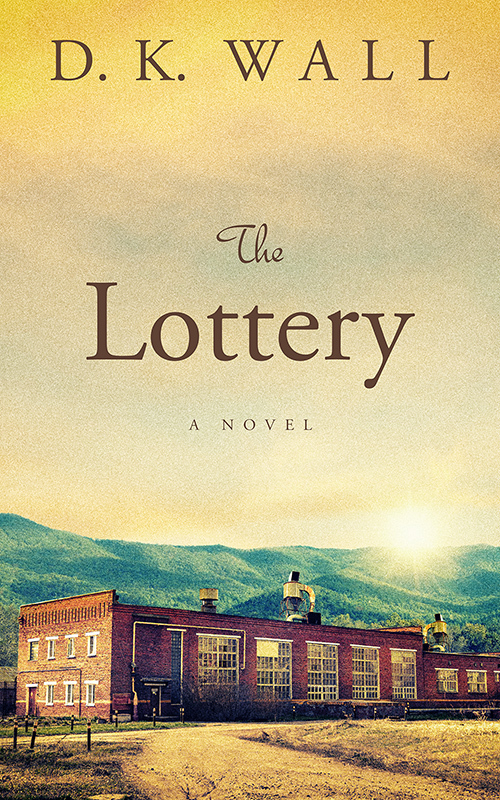 The Lottery is a heartfelt novel set in a quiet Appalachian town. If you like relatable characters, true-to-life hardships, and unforgettable drama, then you’ll love D. K. Wall’s captivating story. Buy The Lottery to experience working-class struggles and triumphs today! "D.K. Wall has crafted an exquisitely poignant tale of tragedy, misfortune, love, betrayal, honor, forgiveness and redemption." "It was amazing. I’m wiping tears from my face." "The author draws you into the lives of these people and the town where they live." "The story keeps your interest with the events that occur and keeps you wondering with what happens next. You really get a feeling for the town as well and the town is just as much a character as the people." 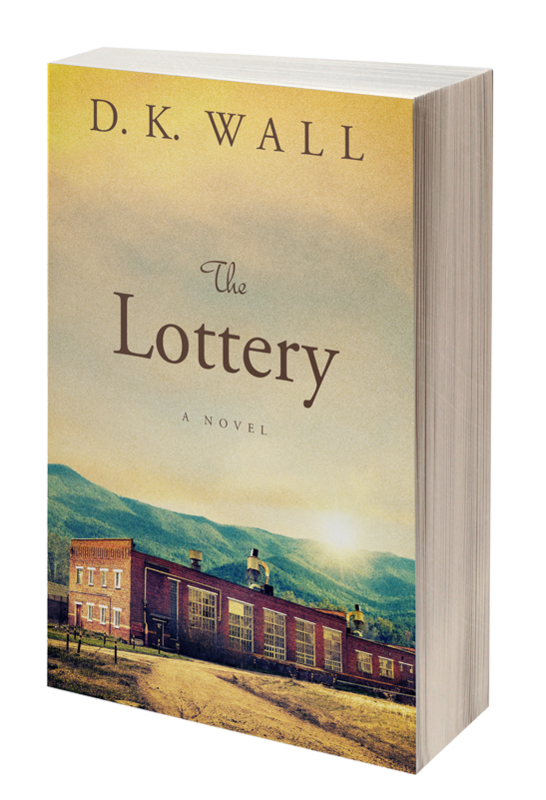 "I JUST finished "The Lottery" and absolutely LOVED it"
"I was so emotionally invested that I cried." "Wonderful ride from start to finish."